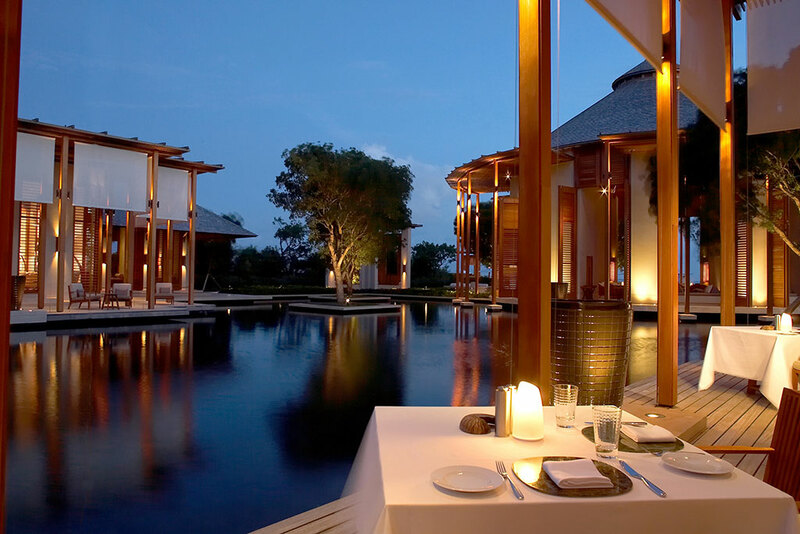 A nature lover's paradise, Amanyara sits on a promontory on the western shore of Providenciales. Backed by a vast wilderness of protected parkland, the resort looks out over the pristine reefs of Northwest Point Marine National Park. 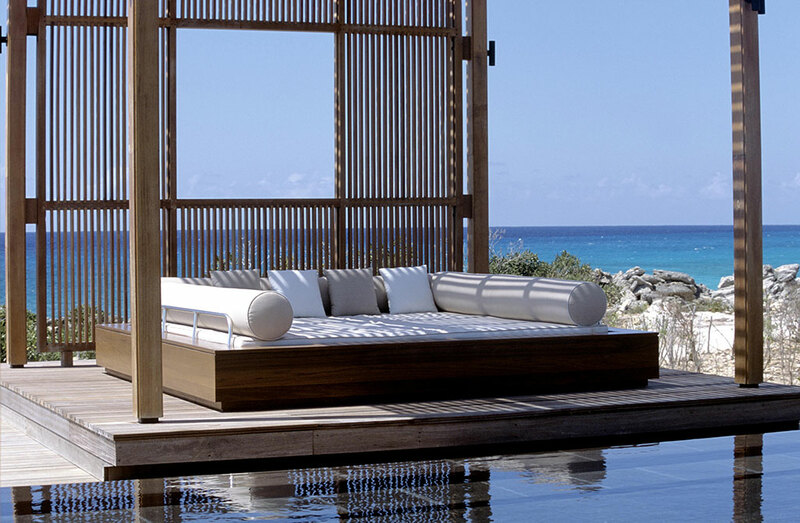 Open to the elements, Amanyara is nestled between ever-evolving rocky outcrops, while its white-sand beach stretches half a mile along the coast, dipping into the turquoise waters of the Caribbean. A barrier reef runs the length of the island, ensuring world-class diving and snorkelling. Guests can partake in sea turtle tagging, and whales can be seen migrating from December through March. 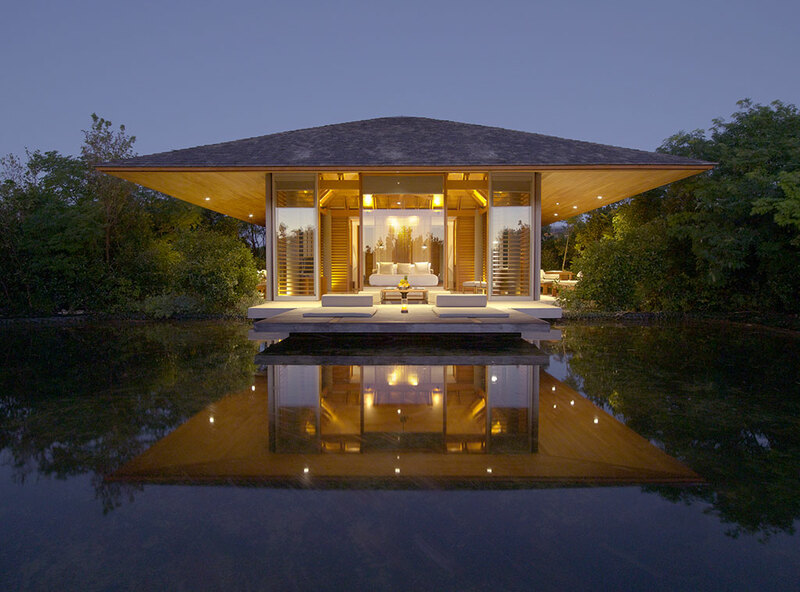 Timber-shingled pavilions and villas dot the coastline, interspersed with lush vegetation and reflective ponds. 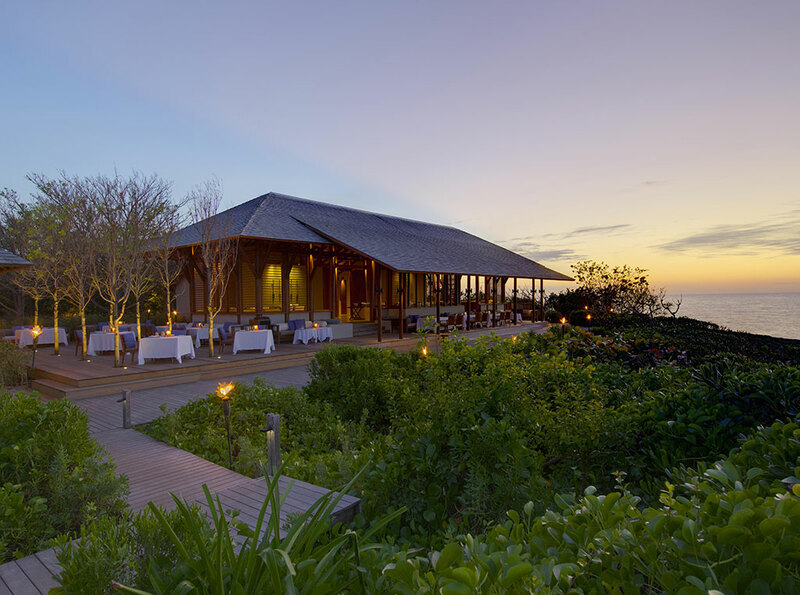 Savour the panorama through wood-framed glass doors that open out to a cool sea breeze. 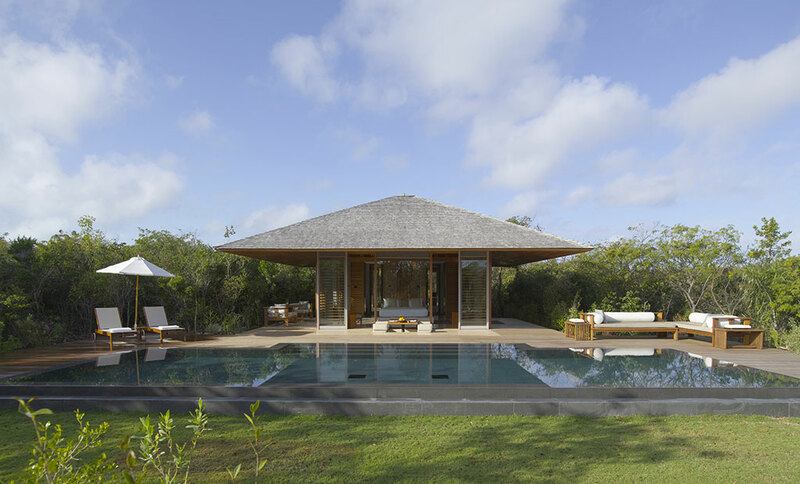 Amanyara's open-air Pavilions and Villas, many with direct access to the sea, put the focus on the surrounding landscape. 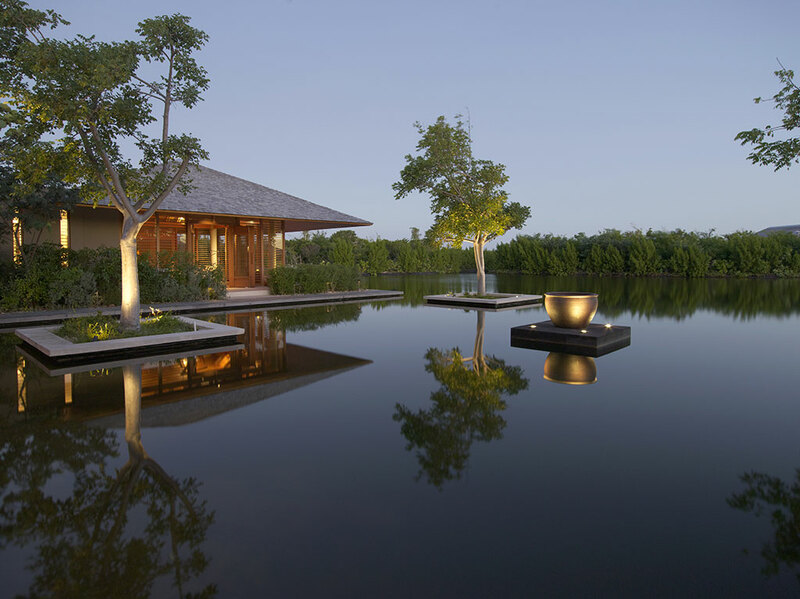 Dovetailing with the dramatic Providenciales scenery, Amanyara's Pavilions are nestled in coastal vegetation, overlooking ponds or the waters of Northwest Point Marine Reserve. 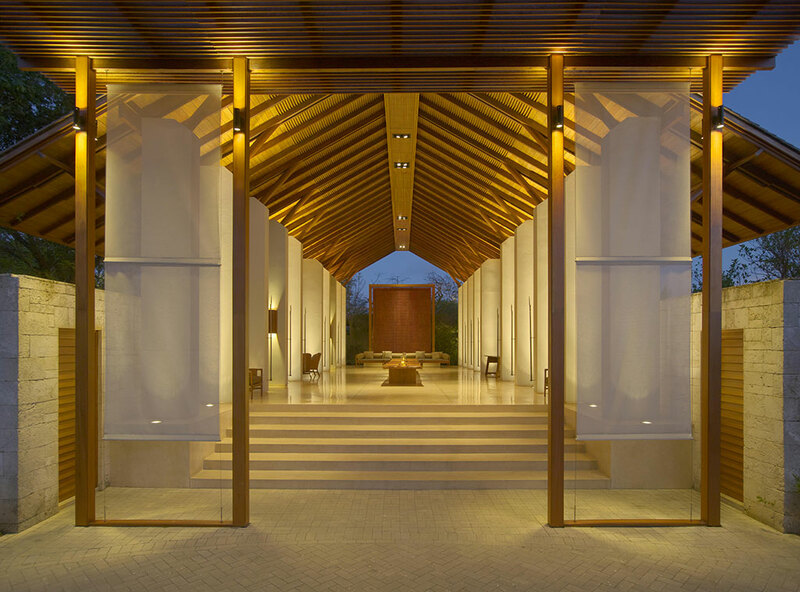 Overhanging eaves shade terraces on three sides of each Pavilion, accessed via floor-to-ceiling glass doors that open to a combined bedroom and living area. Some offer private pools and two bedrooms. 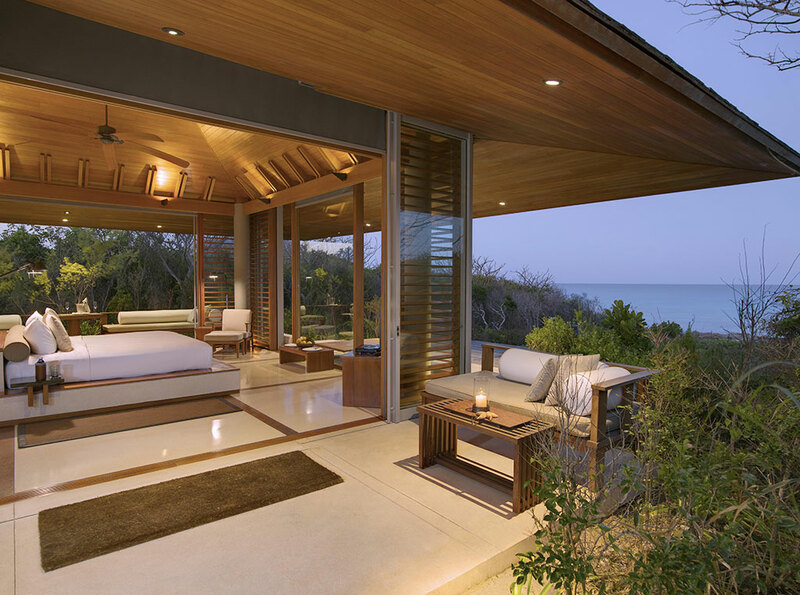 Amanyara's Villas offer consummate privacy and space in natural surroundings. Generously proportioned living areas and three to six bedrooms are set around a black infinity pool and hardwood deck. 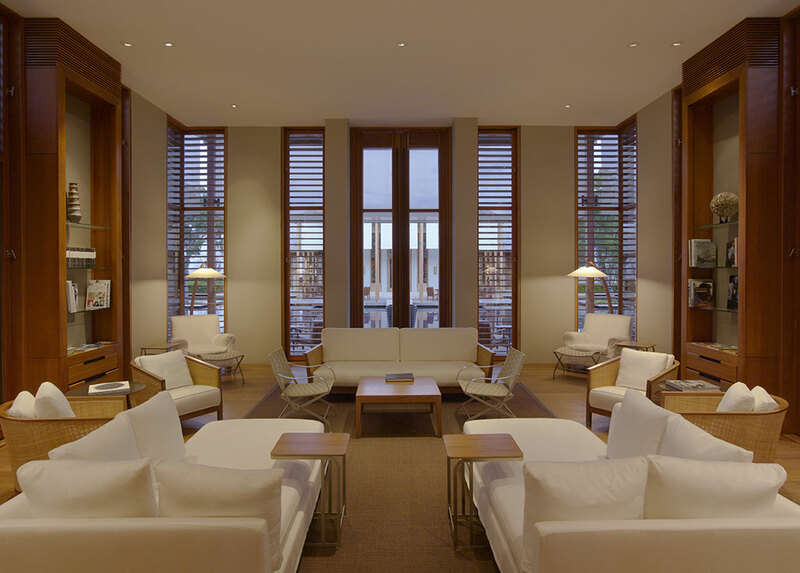 Overlooking reflective ponds and gardens, several feature ocean views while others offer direct beach access. All are serviced by personal cooks and housekeepers. Rates per pavilion/villa per night, based on single/double occupancy, accommodation only, inclusive mini bar (excluding spirits), all telephone calls, non-motorized water sports, yoga classes, snorkel trips, an afternoon tea, 12% government tax and 12% service charge. In addition, villa bookings include unlimited soft drinks, tea and coffee served in villa. 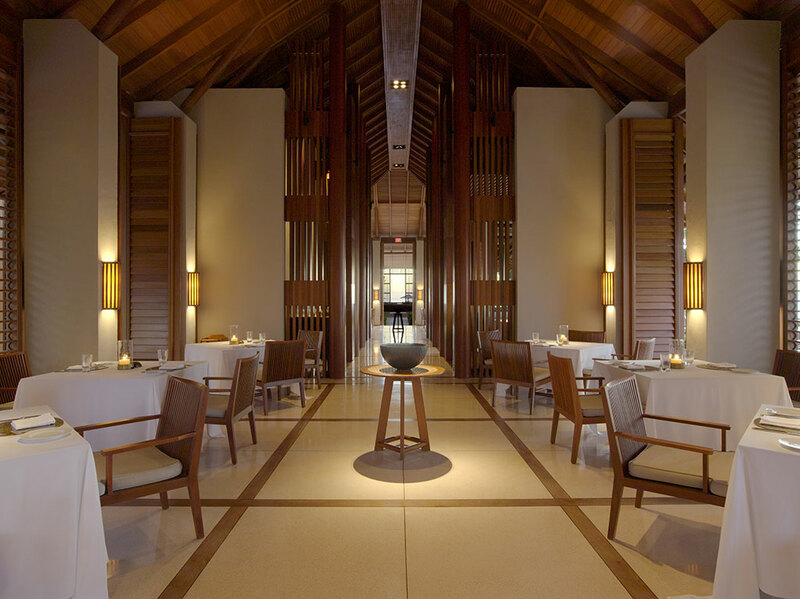 The Restaurant : freshly caught seafood is the focus, complemented by organic produce from the resort’s aquaponic vegetable garden. The Beach Club : raw food dishes as well as cuisine baked in a stone hearth oven. 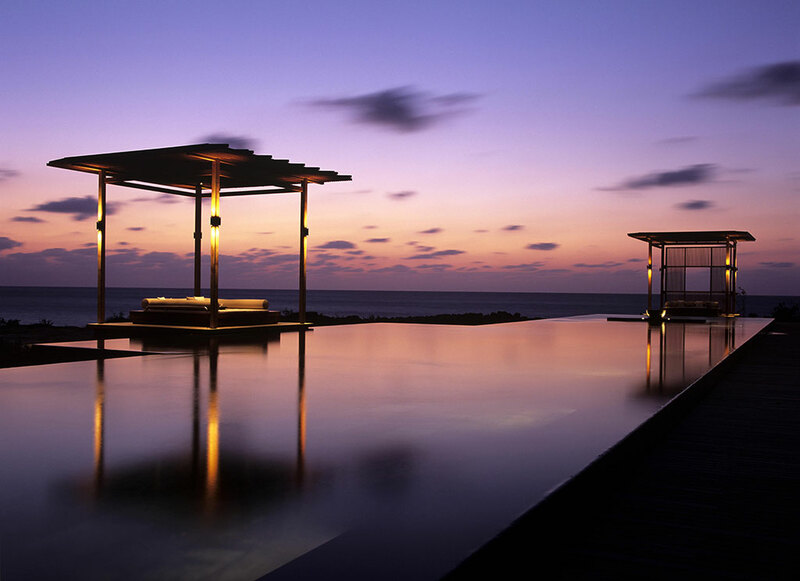 The Bar : a spacious terrace with views over the swimming pool to the sea. 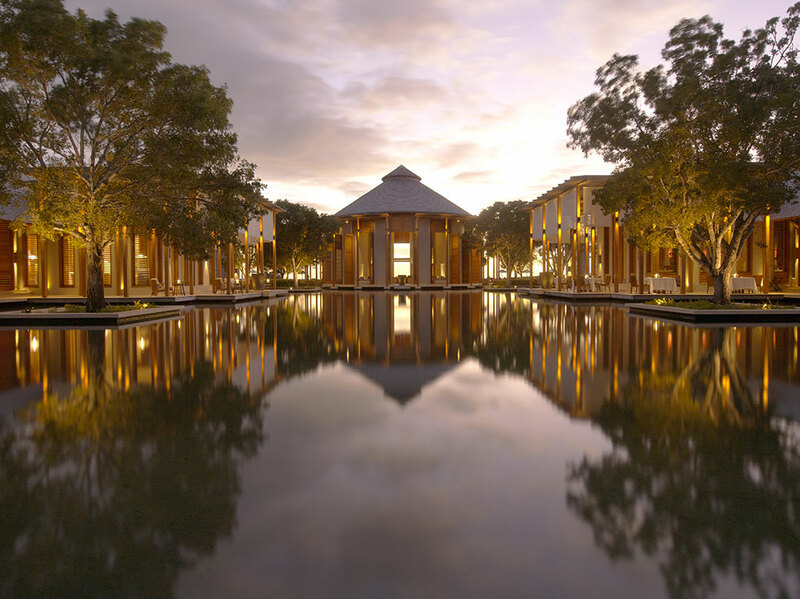 Set around a tranquil pond, Amanyara’s Spa encompasses four treatment pavilions, a relaxation pavilion and an outdoor yoga sala. Nourish the skin with the Sun salutation treatment. Using local coconut oil and sea salt, a gentle exfoliation is followed by a body massage, sandalwood and aloe wrap, rose crystal facial massage and more. A warm-wa	ter flotation treatment eases breathing and relaxes the spine. 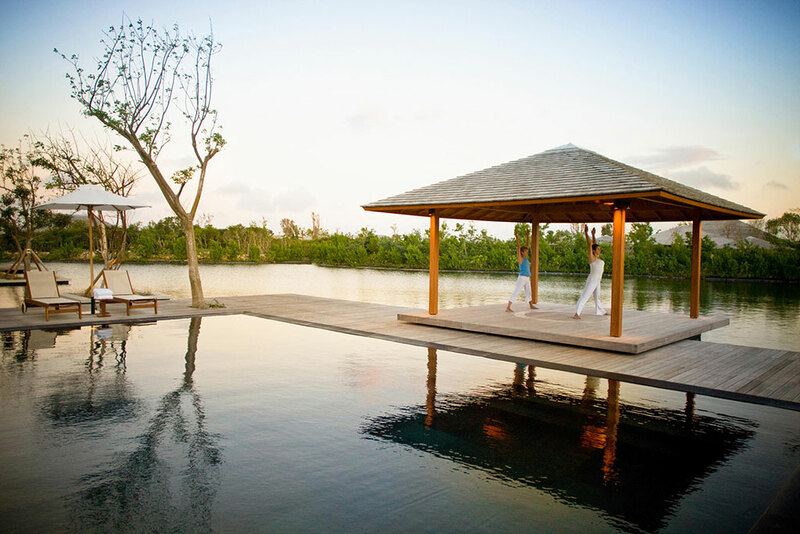 The Caribbean Stars Lullaby is a one-of-a-kind water treatment that releases tension and balances the mind.